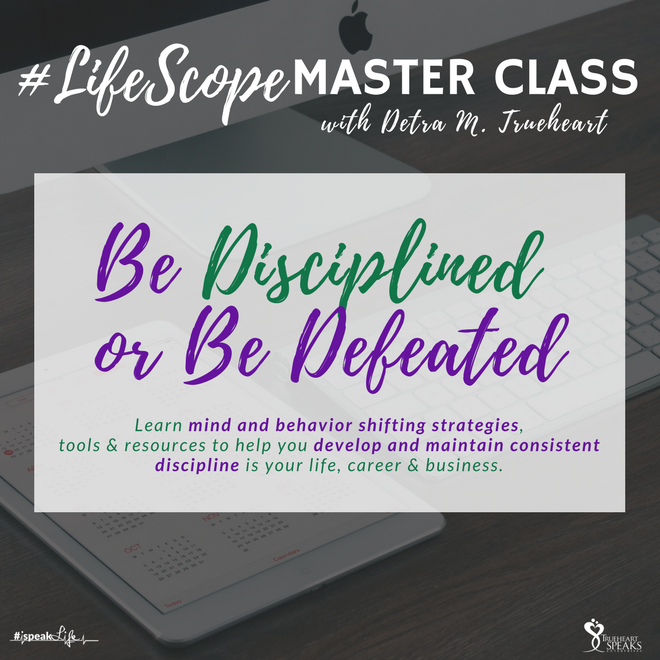 How to choose discipline over defeat through mindset and behavior shifts. How to move despite how you feel. How to create daily disciplines that help form habits that produce success.